SportAccord Convention confirmed today that DB Schenker will be the official Transportation and Logistics Partner for this year’s World Sport & Business Summit that is set to take place from 19-24 April 2015 in Olympic Host city Sochi, Russia at the the Sochi Expocentre. 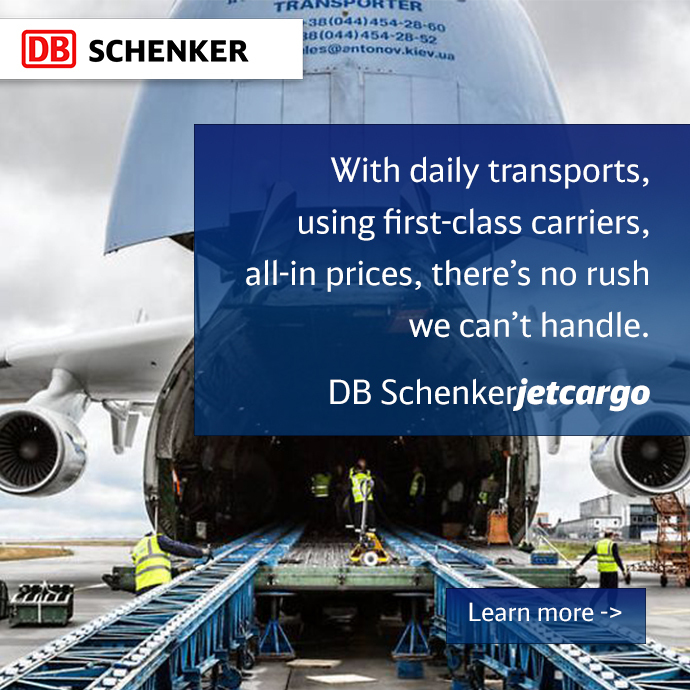 DB Schenker has a network of over 100 locations worldwide and has a long line of experience of providing logistics services for multi-international sports events. “We have had a long presence at SportAccord Convention since its inception in Madrid, 2003, and it’s great to be back with the Convention as a Delivery Partner,” said Jochen Mueller, Member of the Board of Management, Schenker Deutschland AG. “We are excited to be on-board as SportAccord Convention takes on a further dimension and growth phase. The SportAccord Convention World Sport & Business Summit will be a 6 day event featuring 3-day Conference, dynamic exhibition, LawAccord, City Forum, the SportAccord Convention Village and Sports Demo Zone, and will include the annual general meetings of governing bodies of world sport. It will also provide an opportunity to meet with business leaders across 25+ industry sectors.